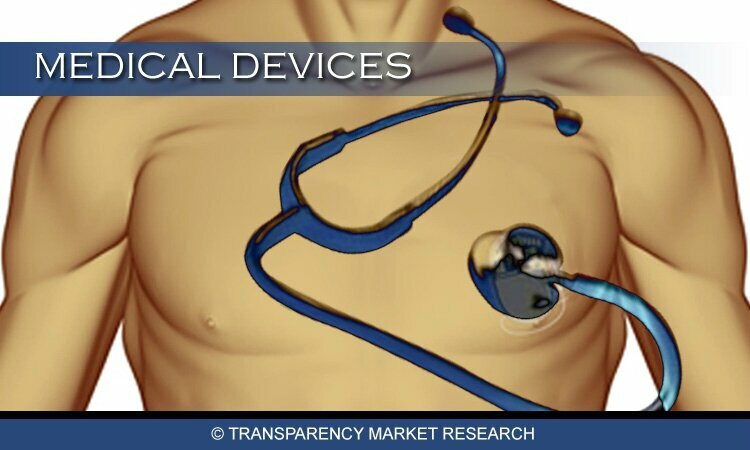 Transparency Market Research is Published new Market Report "Teleradiology Market (X-ray, Ultrasound, CT, MRI and Nuclear Imaging) - Global Industry Analysis, Size, Share, Growth, Trends and Forecast, 2013 - 2019," The global teleradiology market was valued at USD 0.92 billion in 2012 and is expected to grow at a CAGR of 22.3% from 2013 to 2019, to reach an estimated value of USD 3.78billion in 2019. Teleradiology encompasses the electronic transmission of radiography images from a remote location to an urban healthcare set up via internet technology. Teleradiology tends to bridge the gap between the imbalanced demand and supply of radiologists and diagnostic services across the globe. Efficient image transfer demands three major components namely image capture and sending station followed by telecommunication channels (such as internet) and lastly, image receiving station. Initially, the image transfer process was undoubtedly tedious and time consuming coupled with no assurance of image clarity and quality.Presently, teleradiology industry is witnessing the rapid evolution of image processing and transmission tools and technologies. Presence of avant-garde radiology equipment coupled with hi-tech transmission channels and new age software's have rendered speed and accuracy to the process. Also, with the increased implementation of PACS, Radiology Information System (RIS), etc. 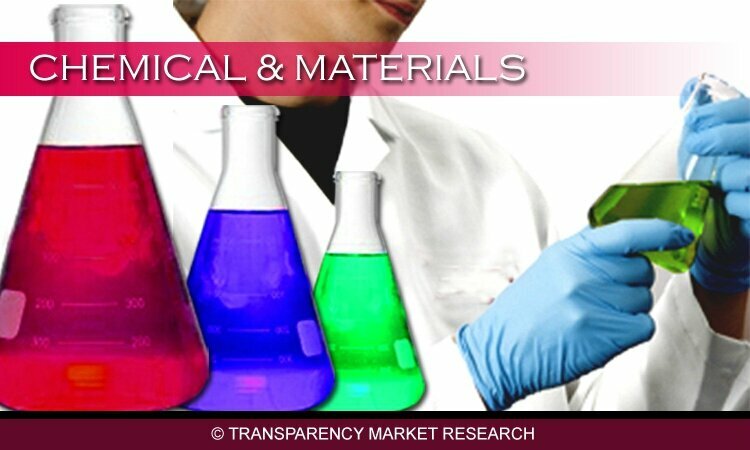 has further favored the production of immediate yet accurate reports to the concerned physician/clinician/surgeon. The burgeoning demand for qualified radiologists, constant technological innovations followed by improved healthcare awareness are some of the major factors that encourage the growth and acceptance of global teleradiology technologies and services. Also, increasing sophistication in medical imaging platforms along with increasing rate of imaging utilization will further drive the development and evolution of teleradiology trends spread across geographies. Global teleradiology market can be analyzed by four major geographical locations namely, North America, Europe, Asia-Pacific and Rest of the World (RoW). These geographical locations are further evaluated on the basis of the type of imaging modalities being used such as x-ray, ultrasound, computerized tomography (CT) and nuclear imaging.Of these modalities, evolution of x-ray teleradiology has been commendable as compared to other imaging modalities majorly due to low cost, less turnaround time and high level of healthcare awareness.The other lucrative modalities constitute CT, Ultrasound and MRI teleradiology during the forecast period from 2013 to 2019. Consistent technologica upgradations of medical imaging equipment followed by improved healthcare informatics enhances the acceptance level of teleradiology technologies and services. At a regional level, North America was the largest market in 2012 for teleradiology, followed by the European region. This is attributed to rapid technological innovations, large consumer base and high disposable income. Also, presence of well-equipped healthcare institutions along with ready acceptance of novel approaches in medicine will lead to rapid growth and development of teleradiology practices in the above mentioned markets. Asia-Pacific and RoW regions are anticipated to exhibit commendable growth by 2019 due to exhaustive teleradiology service offerings, geographical location advantage and increasing healthcare expenditure in these regions. Teleradiology market is witnessing constant market consolidation owing to increasing demand for radiologists worldwide coupled with introduction of advanced internet technologies and healthcare informatics. Some of the players of the market include Virtual Radiologic, LLC, Teleradiology Technologies, Stat Rad, Sectra ABand Radisphere National Radiology Group, Inc. are some of the teleradiology service providers.